Update - or is part not actually used on the PSS9 - I have heard it both ways. It is required. My mechanic had a couple of spares off an old bilstein suspension. 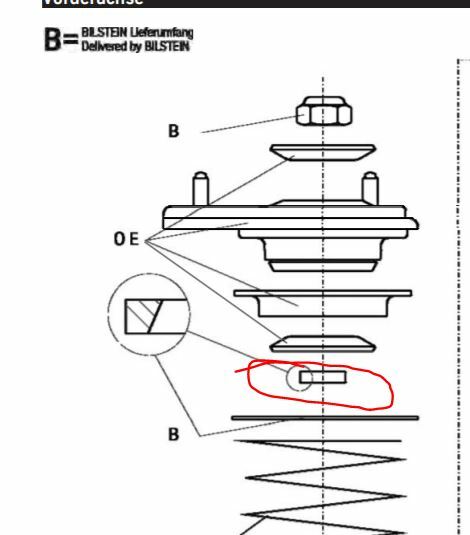 No pics at the moment but essentially the shock has a conical transition from the top of the shock to longer piece that is threaded and goes through the bearing. 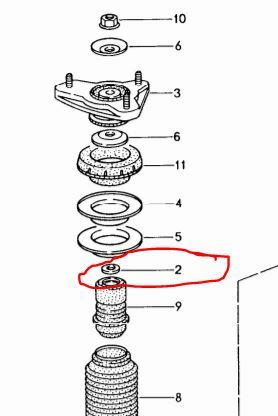 The conical washer sits inverted on the conical portion of the shock to provide a pivot point if beyond what is provided in the spring retainer (#4 from the PET picture). Also there is a plastic-ish plate that has roller bearings that is not pictured that sits on top of #4 that comes over with #4 from the factory strut. Harder to describe than to slide it together, but once you see the washer it all makes sense how it lines up. 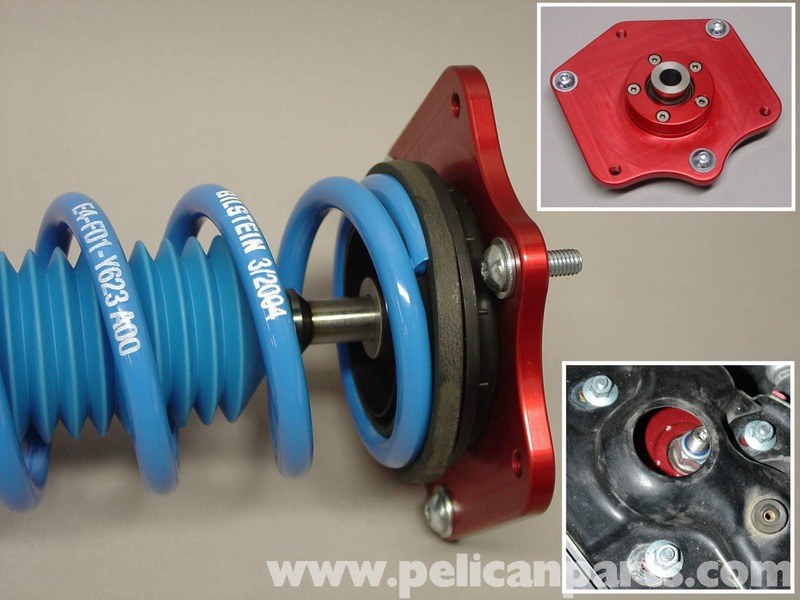 Can these be run at stock height, or lower? Or, do they start off lower than stock and only go lower from there? Thinking of coil overs at some point, but would like the option of keeping stock height with the possibility of lowering in the future.